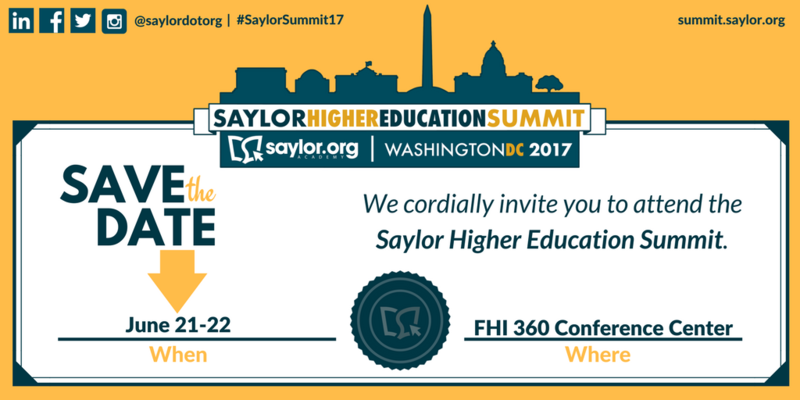 We are pleased to announce that Dr. Vijay Kumar will deliver the keynote address on Day 2 of the Saylor Higher Education Summit in Washington DC, this June 21st and 22nd. A long-time advocate of open learning, Dr. Kumar serves as the Associate Dean in the Office of Digital Learning at MIT where he leads Strategic Educational Initiatives. Among other programs, he also currently co-leads the Tata-MIT CLIx initiative to advance educational quality and access through technology in underserved Indian schools. He also serves as an Advisor for Learnlaunch Institute, an Ed Tech Accelerator. Dr. Kumar served as the Principal Investigator of O.K.I. (Open Knowledge Initiative), an MIT-led collaborative project to develop an open architecture for enterprise educational applications and is a member of the Faculty Advisory Committee of MIT OpenCourseWare (OCW). He is the Executive officer for MIT’s Council on Educational Technology. 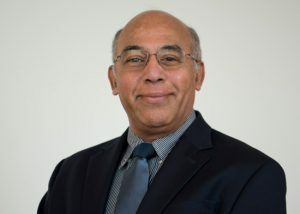 In further support of open and digital education, Dr. Kumar has been actively involved in efforts, such as the Kaleidoscope project and Curriki, as well as those supported by the Hewlett and Gates Foundations to advance the use of Open Educational Resources for improving educational access and quality. He is also currently co-Primary Investigator of an National Science Foundation supported MIT initiative for capacity building in STEM education in Haiti through educational technology and open resources. Dr. Kumar also served as a co-editor of the Carnegie Foundation book “Opening Up Education” (MIT Press, August 2008). At the Summit, Dr. Kumar will share his perspectives on global opportunities in open learning.